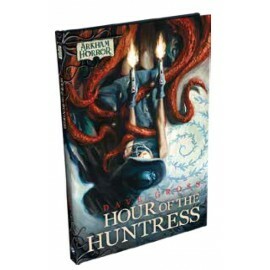 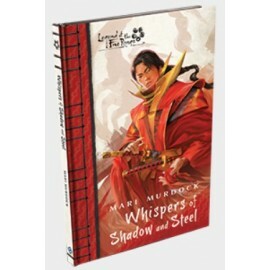 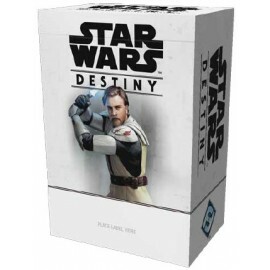 Energize and grow your local Legend of the Five Rings: The Card Game community. 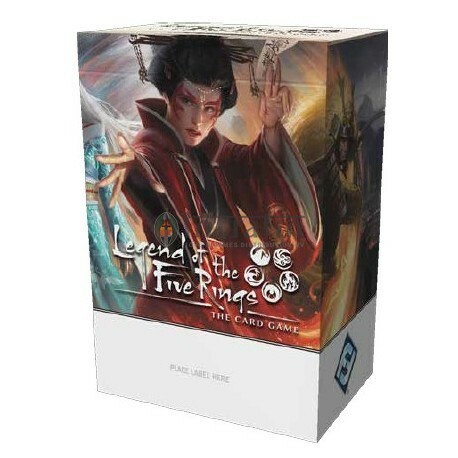 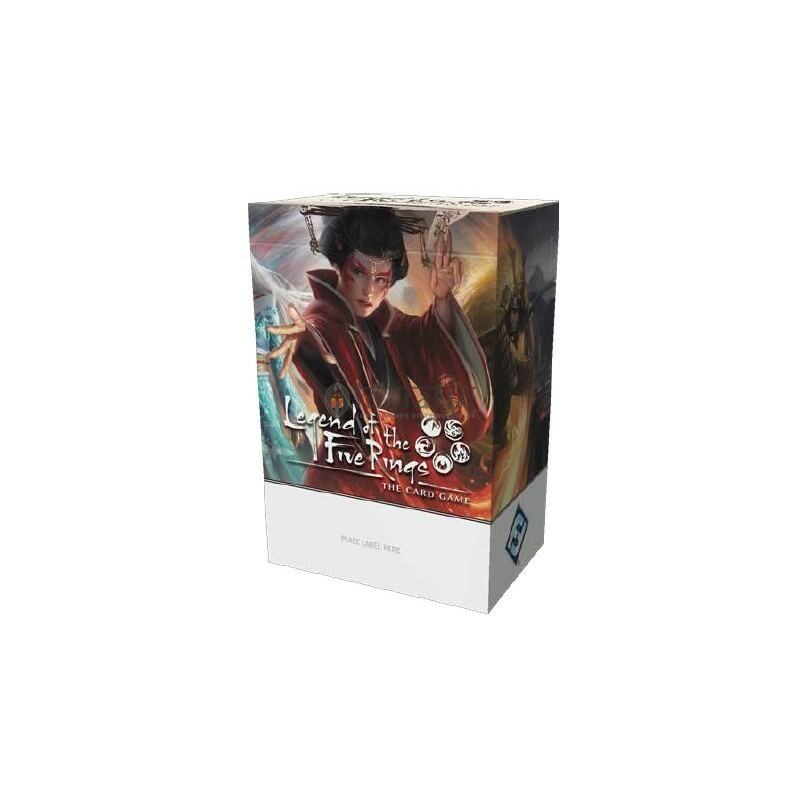 With a renewed focus on casual participation and simplified prize distribution (plus the flexibility to run your game nights as tournaments), the 2019 Legend of the Five Rings Season One Kit reaches a wider potential base than ever before! 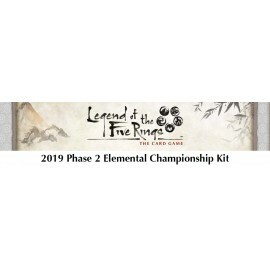 The 2019 Legend of the Five Rings Season One Kit comes loaded with enough prizes to support your local players for up to three months of Open Play Nights.